Fraudulent E-Visa Application Websites - The Embassy of The Republic of Kenya, Addis Ababa, Ethiopia. 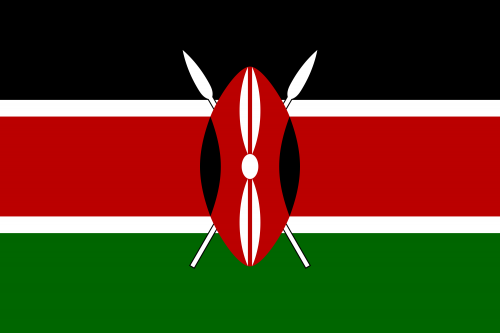 The Embassy of Republic of Kenya wishes to alert all potential e-visa applicants to Kenya of the existence of scam sites ” http://www.kenya-evisa-online.com and https://www.kenyaonlinevisa.org”. These sites which are designed in such a way that can be mistaken for the official Government of Kenya e-visa website, charge USD 120 and USD 99 respectively for normal e-visa cases as opposed to the USD 50 charged by the Government of Kenya. For further enquiries contact the nearest Kenya Embassy.